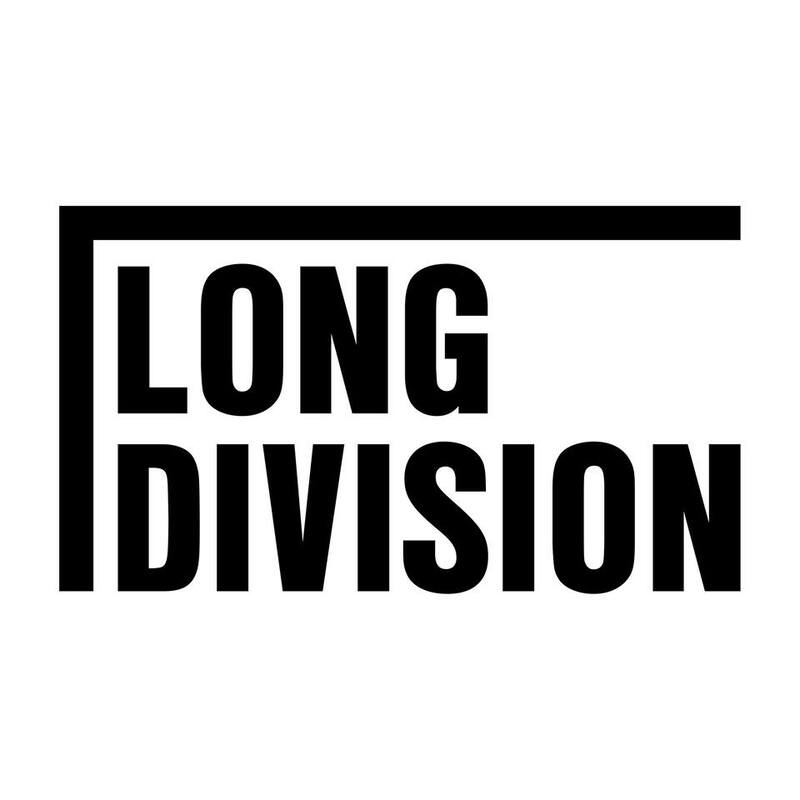 We are once again working with Music Glue to offer performers the chance to play at Long Division 2017. Last year we had an amazing response. Music Glue had their own stage presenting our pick of the bands that applied this way, with other band appearing across the event. Apply now here. Applications are for Saturday 10th only. Next Post 2017 Launch Party!